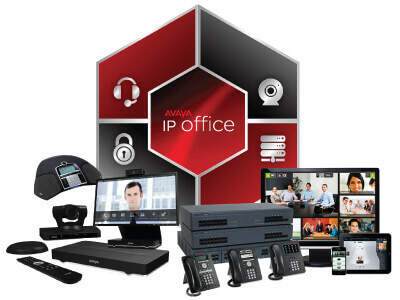 The best unified communication solution is Avaya IP Office system. We’ve built on decades of contact center experience leadership, and our newest deployment moves with changing needs for small and midsize businesses like yours all over the world. Avaya IP Office telephone system is easy to deploy or upgrade, use and manage, scales for one site or multiple offices, and features world-class customer engagement and effective team engagement solutions. 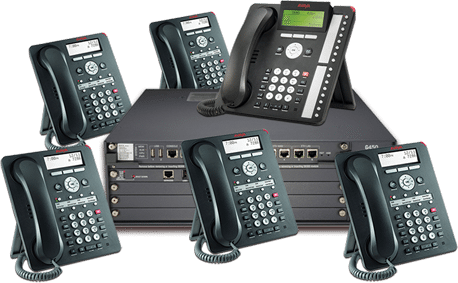 As a leading Avaya distributor in Dubai UAE, Avaya pbx system and Avaya telephone system dubai provide perfect communication set up for an office. 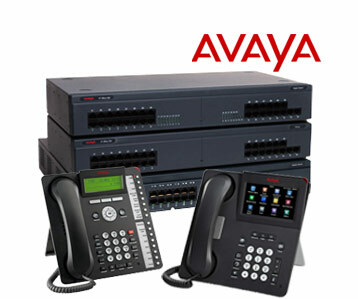 Avaya IP Office System model is Avaya IP Office 500 V2 telephone system. Avaya office telephone system is most powerful UC system and it can integrate with business solutions. Avaya phone system installation and service in dubai. Avaya office telephone system is suitable for small and medium enterprise system. The newest release Avaya IP Office 500 unified communication system features are Fewer install steps, simpler client installs and more auto detection for a faster implementation. Centralized licensing, extended diagnostics and proactive voice quality monitoring to keep the system up and running smoothly Unique resilient architecture and built-in, always-on security critical for systems in the cloud. Employees are scattered to the winds. So are clients. Today’s office can be a kitchen counter or an airline seat. Mobile devices reign supreme. The workforce—the entire working world—is fractured, fluid, and moving at a relentless, furiously fast pace. Avaya Office Telephone System engage with your employees and customers like Respond immediately. Share information, anytime, anywhere, via any Avaya supporting device. You’ll have the power of a Avaya unified communications system that lets you engage everyone—your people, your customers, your partners. The Avaya office telephone system that’s incredibly sophisticated, yet remarkably simple to use. Go ahead and grow—IP Office is fully capable of handling up to 3,000 users in a single site or across up to 150 locations. Avaya IP Office business telephone system dubai delivers sophisticated communications, ideally suited to companies that want powerful, business-impacting communications. Avaya business telephone system IP Office 500 v2 is an industry leader in low total cost of ownership and unique in its ability to grow in both scale and sophistication enhancing productivity in a solution that’s right for your budget and resources. With budget in mind, Avaya business telephone system IP Office gives you deployment choices – in your office, in the cloud, or a combination of both. Whichever you choose, you benefit with the same code base, applications, management and unique resilience and security options. Avaya IP Office Phone System collaboration solutions bring talented individuals together to form exceptional teams – to collaborate faster, make smarter decisions and drive better business results. Being able to communicate anytime, on any device is critical today, and Avaya IP Office Phone System delivers what matters most: responsiveness, accessibility, productivity—by taking collaboration to a whole new level. It’s all about uniting your collective strengths and delivering your collaborative best. As your midsize business grows, so does your need for more sophisticated and powerful Avaya PBX system enabling your teams to engage in more productive and efficient ways and elevating customer engagement to more satisfying levels. You’ll want a solution that expands easily and cost-effectively where and when you need it to. That offers rock-solid reliability and security. Avaya small office phone system that allows you to deliver all that without putting your limited IT resources to the test. Buy Avaya telephone system in Dubai, UAE, Abu Dhabi, Qatar, Oman, Bahrain, Kuwait, Saudi Arabia, Sharjah.